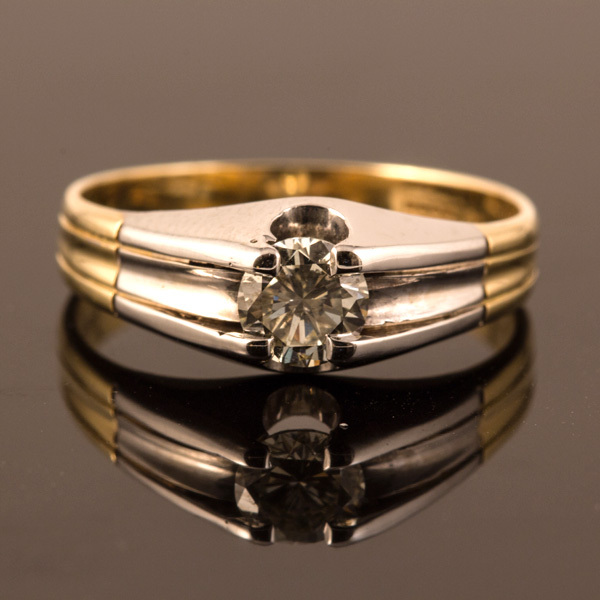 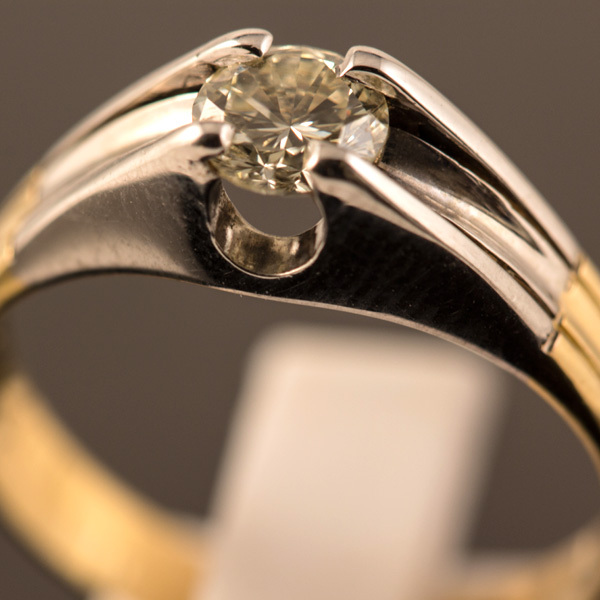 In very good condition, this pre-loved Mens 18ct Diamond Solitaire Ring is a fabulous ring for any gent. 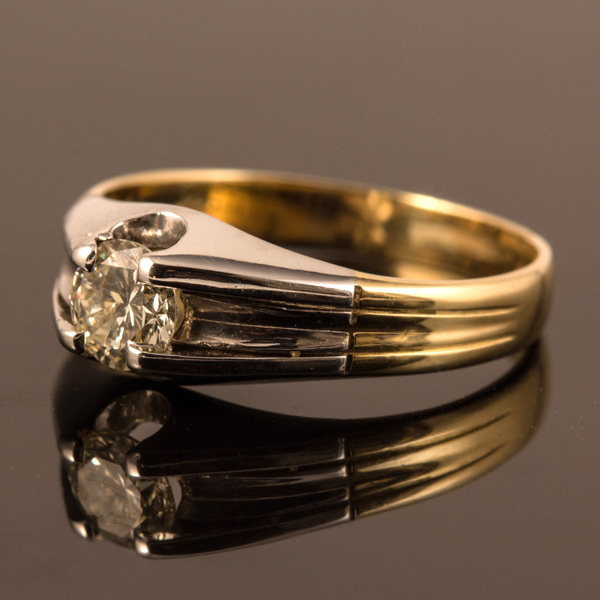 The setting is a very solid yellow gold setting until the shoulders, where it becomes white gold to compliment the diamond even more, the hallmark is Sheffield 1999 The diamond is approximately 0.75 carat and is a very attractive sparkling stone, it is set in 4 claws. 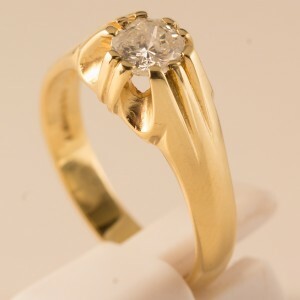 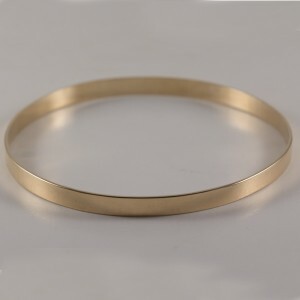 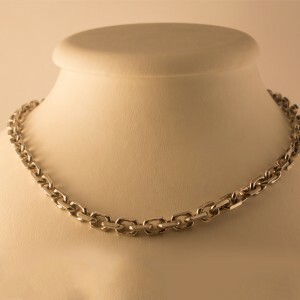 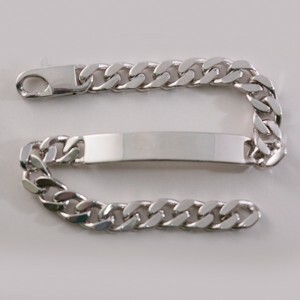 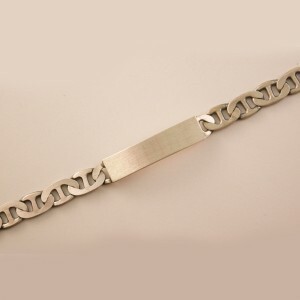 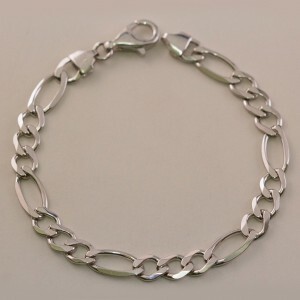 Would make an amazing dress ring, or engagement ring for any man with sophistication and class. 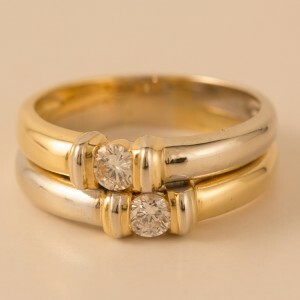 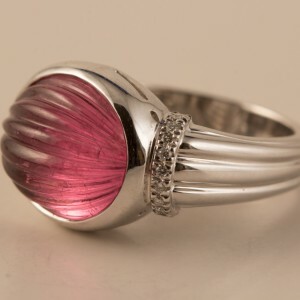 This ring can be sized with additional costs.